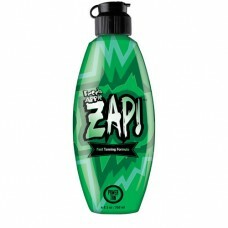 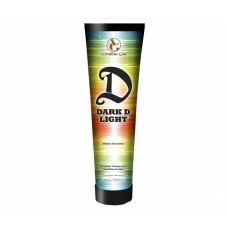 Sunbed creams and Sunbed lotions. 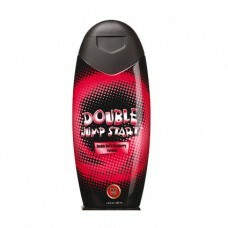 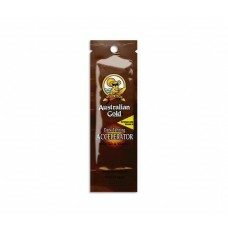 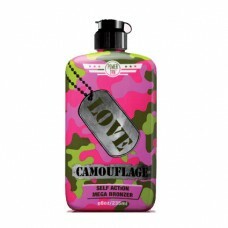 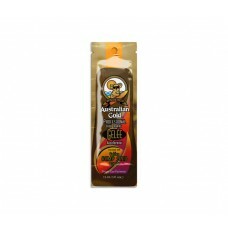 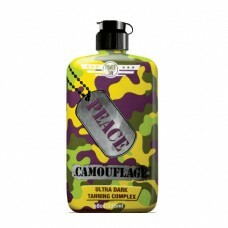 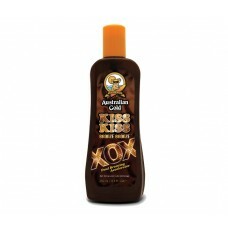 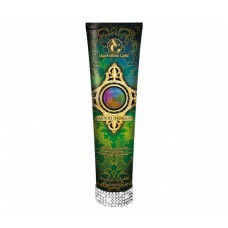 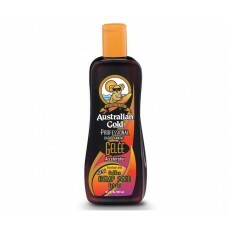 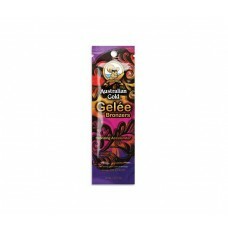 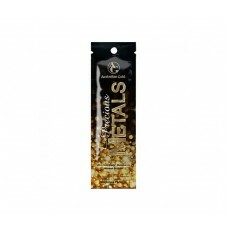 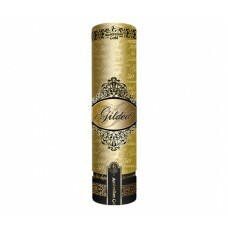 Australian Gold & Power Tan are the finest sunbed lotions and tan accelerators available online. 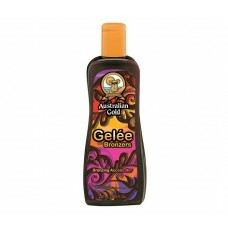 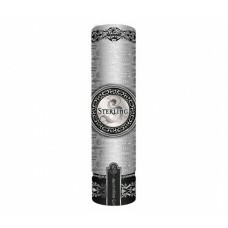 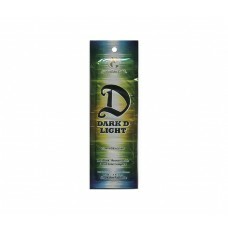 We supply the professional sunbed creams and lotion at discount prices! 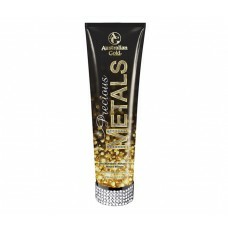 Why pay a fortune for a little pot when you can get sunbed cream direct to your door. 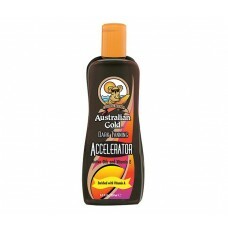 We specialise in fast curier delivery of Sunbed lotions.